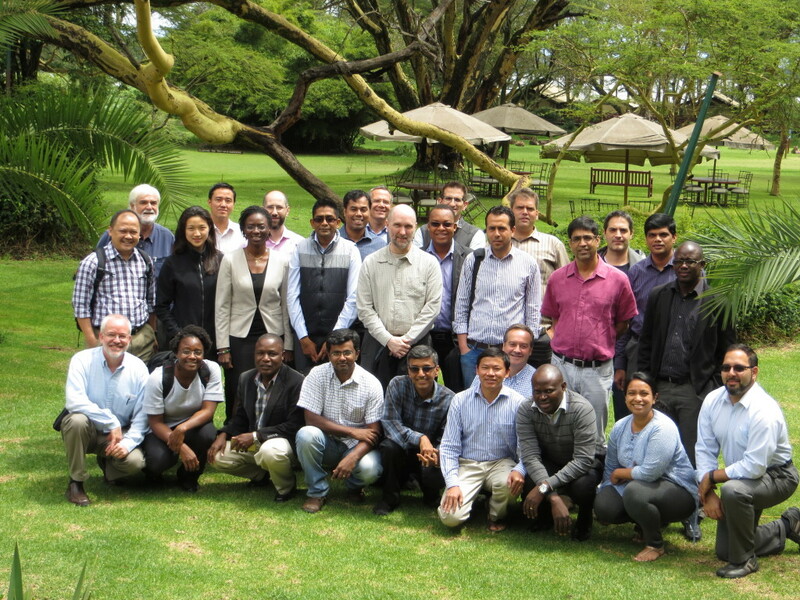 The Global Futures & Strategic Foresight (GFSF) Program held its semi-annual extended team meeting from 17 to 19 May 2016, bringing team members from all 15 CGIAR Centers together in Naivasha, Kenya. 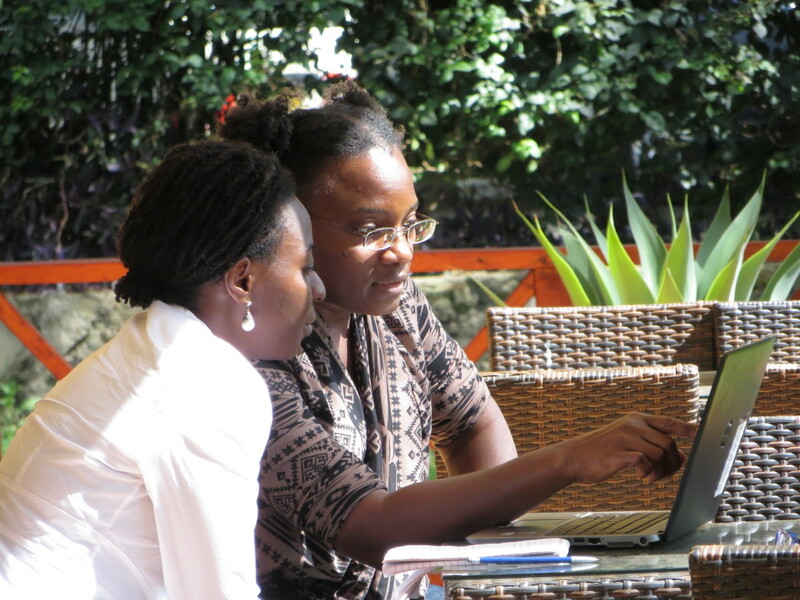 In addition to reviewing work in progress, we discussed plans for future collaboration, joint publications, engagement with decision makers, links between foresight work in the various CGIAR Research Programs, and opportunities to inform discussions about prioritization in the CGIAR and its partners. 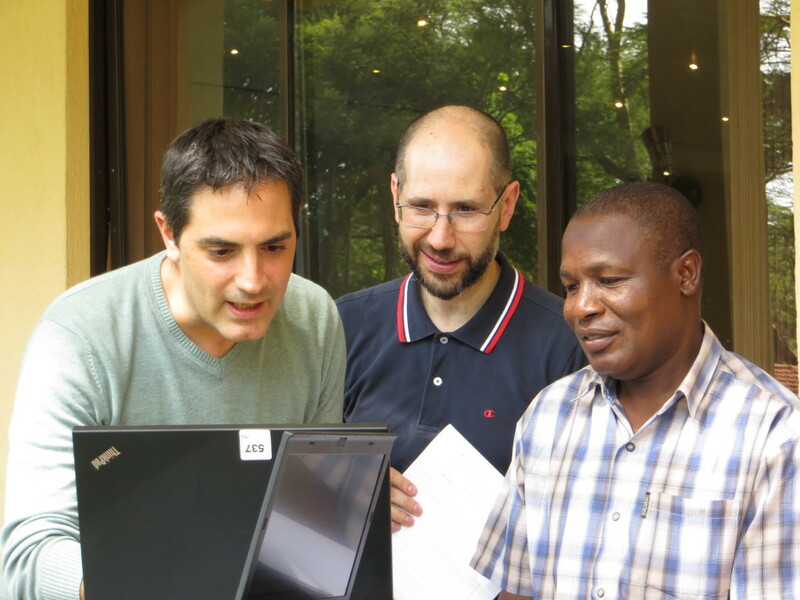 Team members also took advantage of the opportunity to meet with staff and management at ILRI, ICRAF and other partners in Nairobi.